Tricia is the owner and founder of Lily Grey, a consulting and mediation business specialising in strategic business development, growth strategy, cost reduction and change management, usually in the media sector. She is also an accredited mediator. Prior to launching Lily Grey, Tricia spent 4 years as the Head of Transformation for the BBC Television, where she was responsible for a £1bn savings programme and a portfolio of complex large-scale change and technology procurement projects. 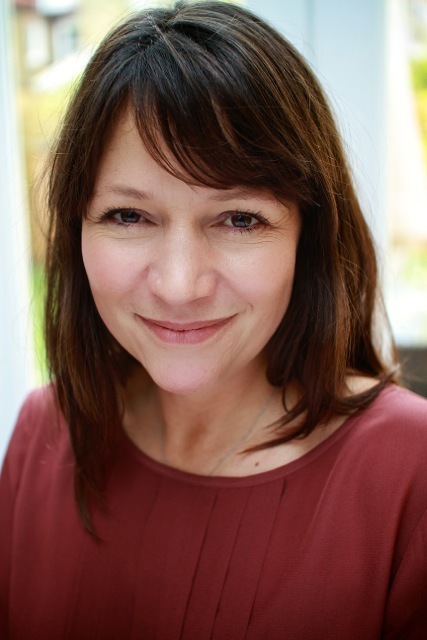 Previous experience includes positions in the television production industry and later she took a role as the Head of Production and Business Affairs for Sky One, before taking on the responsibility for the integration of three newly acquired independent production companies for IMG Media.